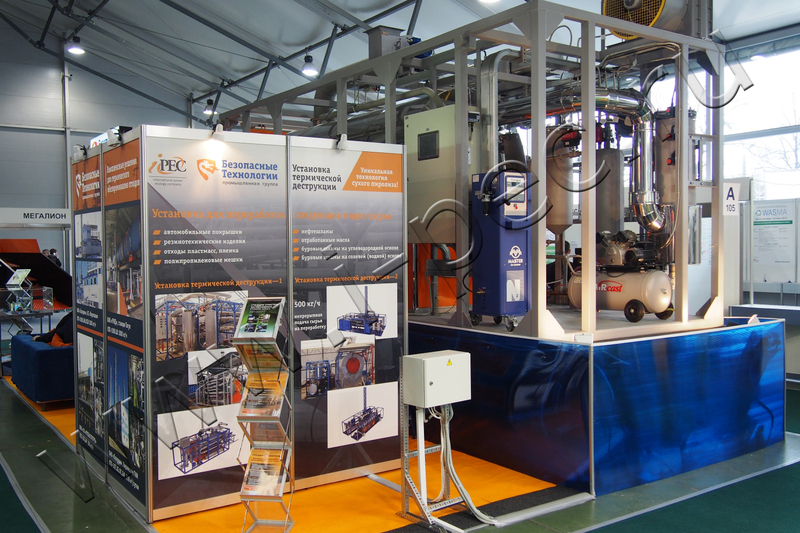 Last week (October 29-31, 2013) Thermal Decomposition Plant was introduced at the Exhibition of Environmental Technologies and Innovations, WASMA 2013 at Sokolniki Exhibition and Convention Centre. IPEC technology aroused great interest among the attendees and was awarded the diploma “The Best Innovative Product”. TDP-1 is the unique equipment on international waste management market. 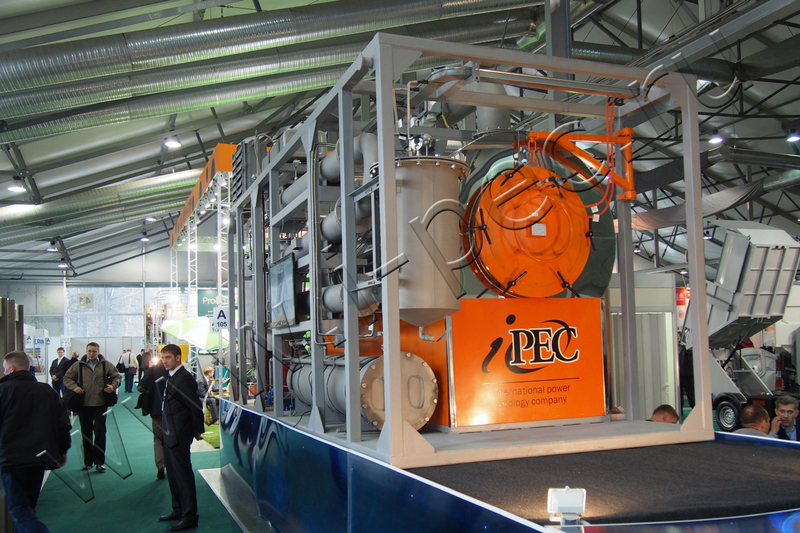 The IPEC pyrolysis technology uses wide range of organic hydrocarbon residues as a feedstock and converts it to syngas, char, and synthetic oil through low-temperature pyrolysis process. 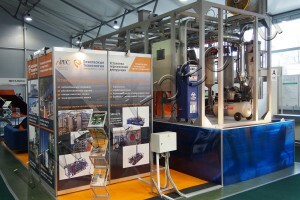 The interest of visitors to the equipment proved significance of the technology in the waste, recycling, and sustainability industry. “Next year it is going to be a new project – Continious Thermal Decomposition Plant (TDP-2),” Dmitry Yankovoy, the General Director of IPEC, said. “Capacity of the equipment is 800-1500 kg per hour. In the near future we are going to have a pilot-scale facility, and then the plants UTD-2 will be ready for shipping to the customers.” View exhibition video.